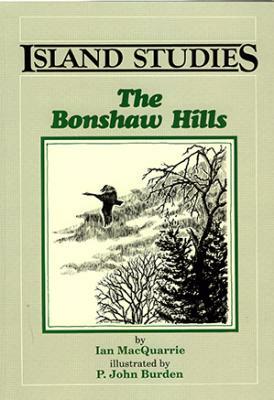 The Bonshaw Hill is a collection of 25 stories, anecdotes, reflections, and observations by a life-long resident of Prince Edward Island. The author has an ear for the vernacular of Islanders and an eye for the extraordinary in everyday life. Illustrated throughout by Island artist P. John Burden, who spent days roaming the Bonshaw hills with the author, this work is a unique contribution to Canadian literature. Through MacQuarrie's provocative sketches and Burden's evocative drawings, a fascinating local area becomes a geography of the mind.